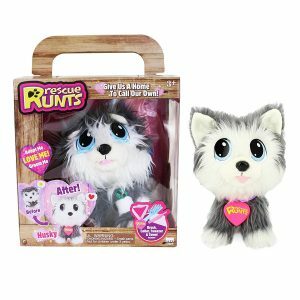 Rescue Runts Husky Plush Dog Only $14.99 On Amazon! Has your little one been begging for a new furry friend, but your not ready to take the plunge of a live pet. Here’s a discounted one to grab on Amazon!